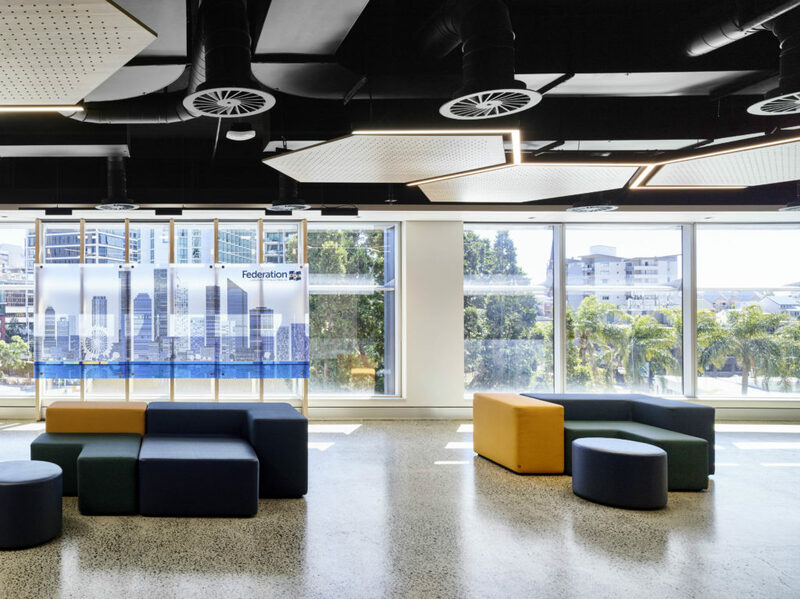 The new Federation University Australia (FedUni) Brisbane campus, located at 333 Ann St, features a brand new fit-out over three interconnected levels. 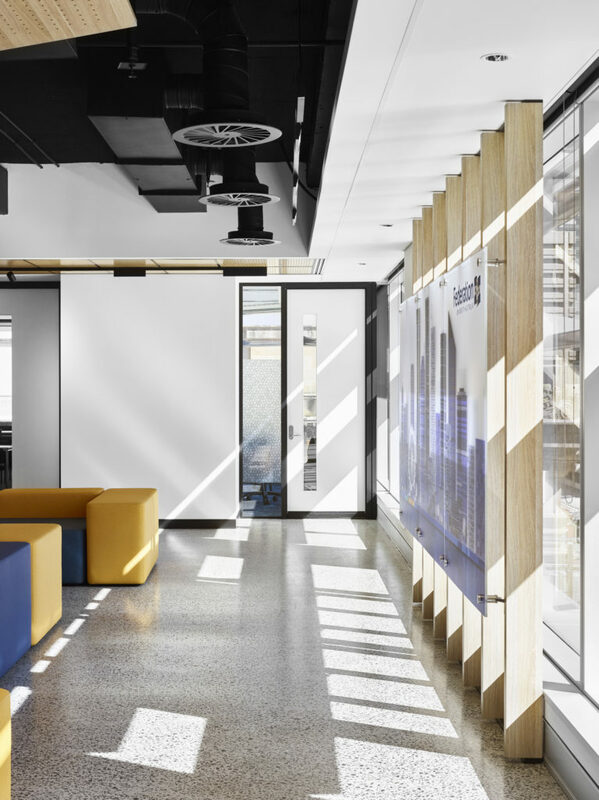 RCP was engaged to undertake the role of project manager and programmer to coordinate the design and fit-out delivery process. In addition to creating a high-quality teaching facility, one of the key requirements for the university was to commence teaching as early as possible. Furthermore, from project completion to teaching commencement, the university required a six-month lead time for CRICOS registration and marketing. 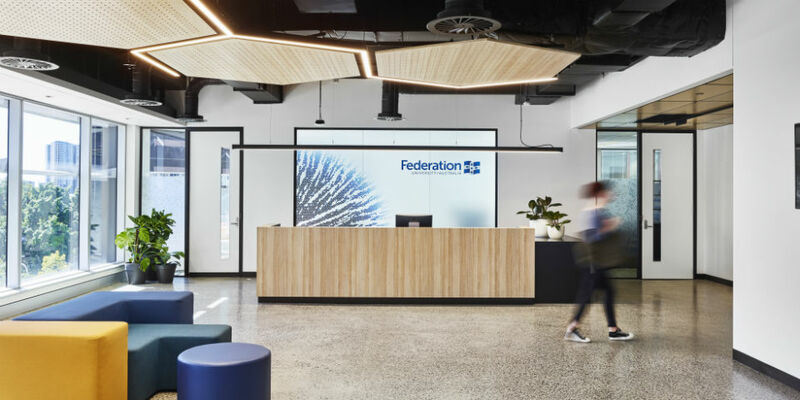 FedUni undertook a rapid development plan to commence operations as soon as practical and entered into a contract with Schiavello for a 16-week fit-out construction period. The Certificate of classification was attained three weeks prior to Practical Completion, allowing the CRICOS registration process to commence as early as possible. 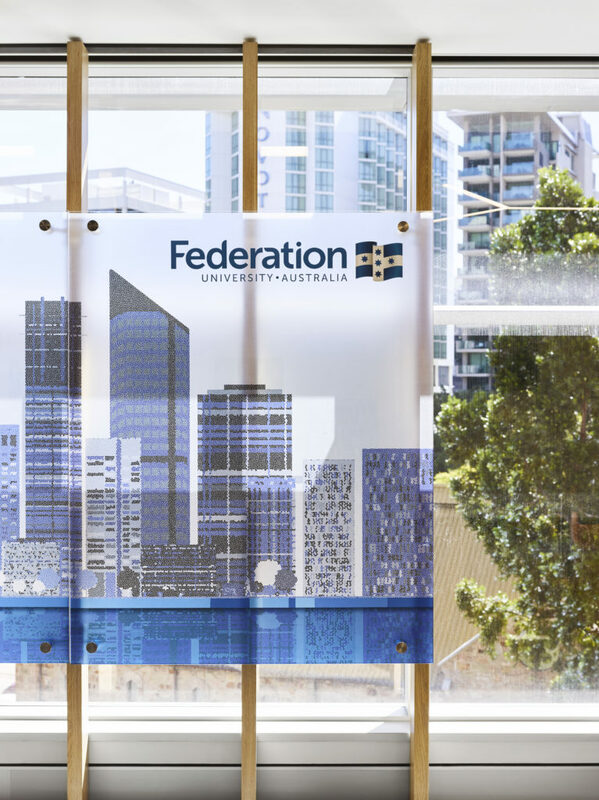 The project was practically complete in May 2017, with FedUni campus activities commencing in November 2017.